Give a one-time gift up to $250. Acorn & Leaf givers cover costs to expand hardcopy training materials, including Resource Guides, assessments, and guidelines. Major givers find great joy in underwriting a specific ICTG project, like a new film series or large forums and training events. 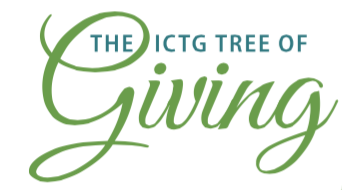 To give a gift of $2025 – $10,000 to cover one of these projects, you can give online, by mailing a check, donating stock, or contact the ICTG office for wiring instructions. Join with ICTG as a seed donor and, not only provide the means to expand current capacities, but see to it that ICTG is offering excellent services for years to come. 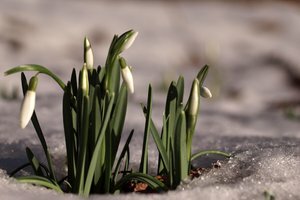 To become an ICTG Seed donor, please contact Executive Director, Rev. Dr. Kate Wiebe directly.